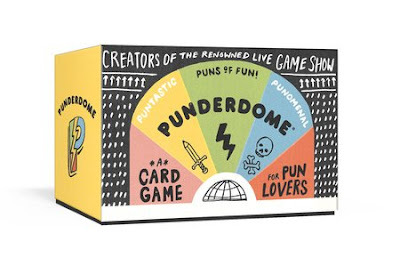 The Punderdome Card Game is certain to be a hit at your next party. When I got this game I wasn't sure if it would be over my kid's heads. It was. This game is geared for children ages 12+ and I see why. This game takes brain power, but don't worry, not too much! The best part of this game is, you don't begin with a blank slate. You receive two theme ideas to work with to make up a pun. For example, you might receive the cards CANDY and SLEEPING. Whoever makes up the most corny pun, using these words, wins the round! - How do you say goodnight? Sweet dreams! - If you're tired, maybe you need an espresso or a hot toffee? Play against each other or break up into teams. The host of the party begins by filling the provided, MYSTERY ENVELOPES with slips of paper stating an individual prize they are willing to part with. Don't fret, you don't need to head out to Bed, Bath and Beyond and buy door prizes if you don't want to. The host or hostess can have as much fun with this as they want! The host can write "a scented candle" in one envelope and "a used solo cup" in another. Seriously, the prize could be a whammy! That's what makes this game so fun, the players have no clue what they are playing for! You play ten rounds per prize. Whoever wins the most of the ten rounds receives whatever is in one of the mystery envelopes! This game is a perfect gift for that board game lover in your life or simply buy it to keep on hand for your next dinner party, your friends will thank you! 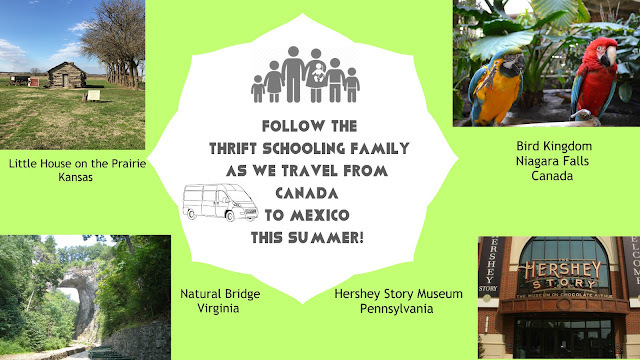 Disclaimer: This post is brought to you by Blogging For Books. All opinions stated here are my own.